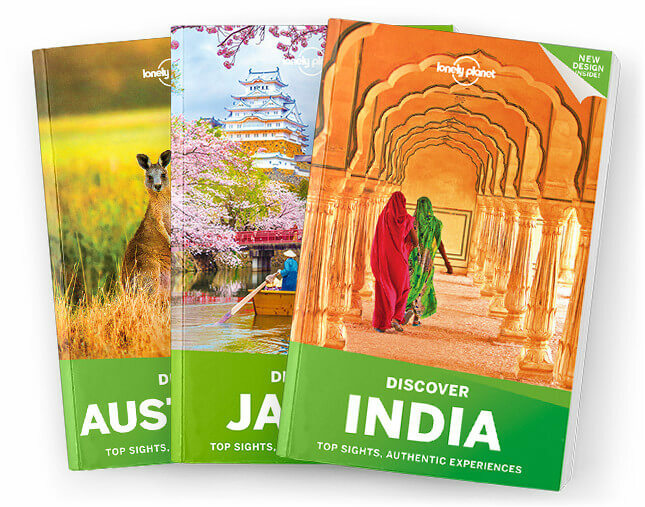 Lonely Planet’s Discover New Zealand is your passport to the most relevant, up-to-date advice on what to see and skip, and what hidden discoveries await you. Take the plunge with a bungy jump in Queenstown, sip fine sauvignon blanc in Marlborough and craft been in Nelson, and watch the iconic Mitre Peak appear through the mist in Milford Sound—all with your trusted travel companion. Discover the best of New Zealand and begin your journey now!